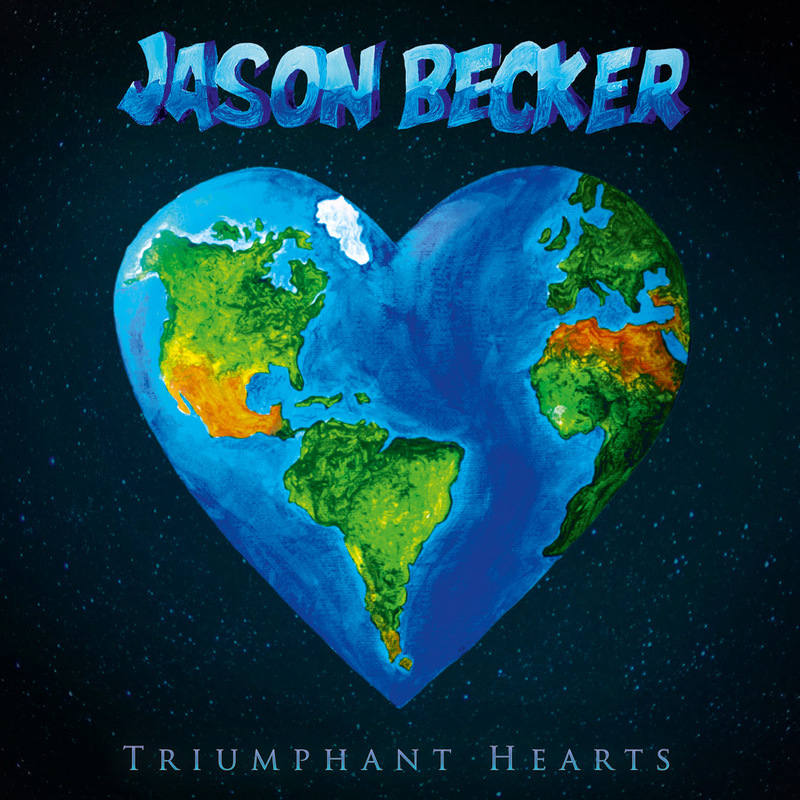 The album features Marty Friedman, Joe Satriani, Steve Vai, Neal Schon, Steve Morse, Paul Gilbert, Joe Bonamassa, Uli Jon Roth, Richie Kotzen, Gus G., Jake Shimabukuro, and many more. 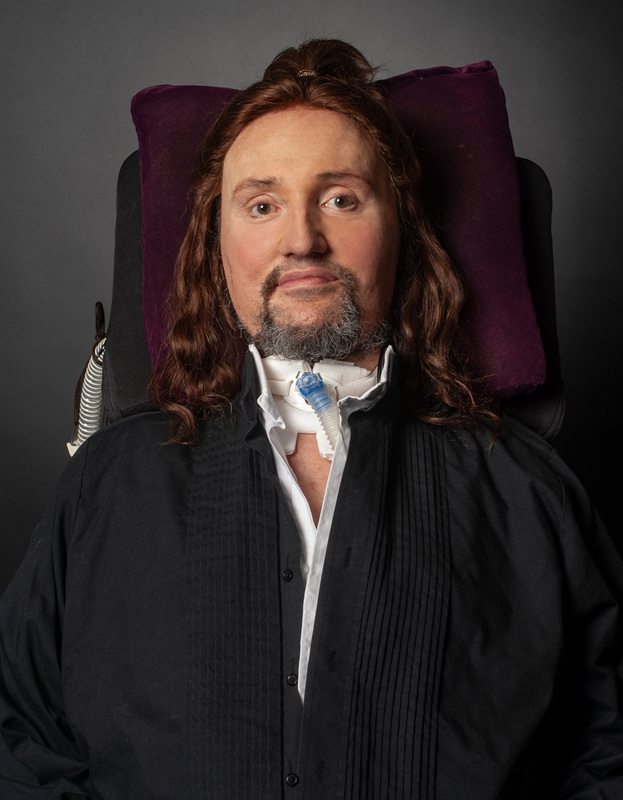 Jason Becker’s story is one of brilliance, talent, determination, adversity, and, ultimately, triumph. A child prodigy on guitar, Jason rose to prominence as a teenager when he was one half of the technical guitar duo Cacophony, with his great friend Marty Friedman. In 1989, at only 19 years old and after wowing audiences all over the world, the young virtuoso became the guitarist for David Lee Roth, following in the huge footsteps of Eddie Van Halen and Steve Vai. He wrote and recorded on his 3rd solo album ‘A Little Ain’t Enough’ and was poised for superstardom when a nagging pain in his leg was diagnosed as Motor Neurone Disease (MND), also known as Amyotrophic Lateral Sclerosis (ALS), or Lou Gehrig’s Disease, the same condition Stephen Hawking.. A fatal condition with a life expectancy of maybe five years. Maybe. More about MND – MND is a fatal, rapidly progressing disease that affects the brain and spinal cord. It attacks the nerves that control movement so muscles no longer work. MND does not usually affect the senses such as sight, sound, feeling but it can leave people locked in a failing body, unable to move, talk and eventually breathe. Over 80% of people with MND will have communication difficulties, including for some, a complete loss of voice. Around 35% of people with MND experience mild cognitive change, in other words, changes in thinking and behavior. A further 15% of people show signs of frontotemporal dementia which results in more pronounced behavioural change. It kills a third of people within a year and more than half within two years of diagnosis, a person’s lifetime risk of developing MND is around 1 in 300.Six people per day are diagnosed with MND in the UK and it affects up to 5,000 adults in the UK at any one time. It kills six people per day in the UK, this is just under 2,200 per year and it has no cure. Information curtesy of the Motor Neurone Disease Association, you can see more info HERE.